Wirral Plumbers have been installing fireplaces in Wirral for over two decades. I am able to install both modern and contemporary gas fireplaces. Wirral Plumbers are Gas Safe Registered, highly experienced and work to the highest standards. If you are interested in having a fireplace installed or have any questions then call me on 0758 0395 493. I provide fireplace installations in Wirral and across the surrounding areas. Put your mind at ease with our fireplace servicing. It is important that you have your fireplace inspected annually, to make sure it is working as it should. This is often overlooked. 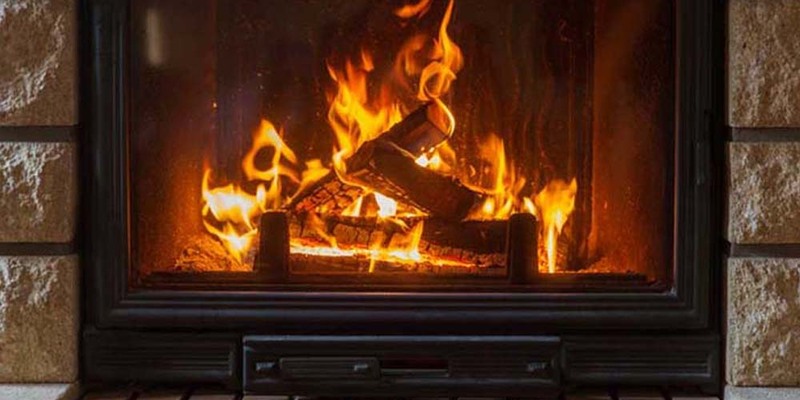 Here at Wirral Plumbers we recommend that you have your fireplace checked annually to ensure it is functioning flawlessly and to make sure it is ready for the cold winter months. Safety – Wirral Plumbers will check every aspect of your gas fireplace and ensure it is completely safe. This is important to ensure no carbon monoxide is leaking which can cause serious health issues. Maintenance – A gas fireplace which is properly maintained is less likely to need costly repairs. It should also have a longer lifespan. Efficiency – Wirral Plumbers will check that no gas is being wasted and that the fireplace is working optimally. If you would like to book your fireplace in for a service call me on 0758 0395 493. I service fireplaces in Wirral and the surrounding areas. Does your fireplace need repairing? Give Wirral Plumbers a call and a gas safe registered engineer will be with you as soon as possible, to get your fireplace back up and running. I repair fireplaces in Wirral and the surrounding areas. If you are interested in my fireplace installation, maintenance or repair service then please give me a call on 0758 0395 493. Alternatively, you can email me at mike@wirralplumbers.com. I provide our fireplace services across Wirral.